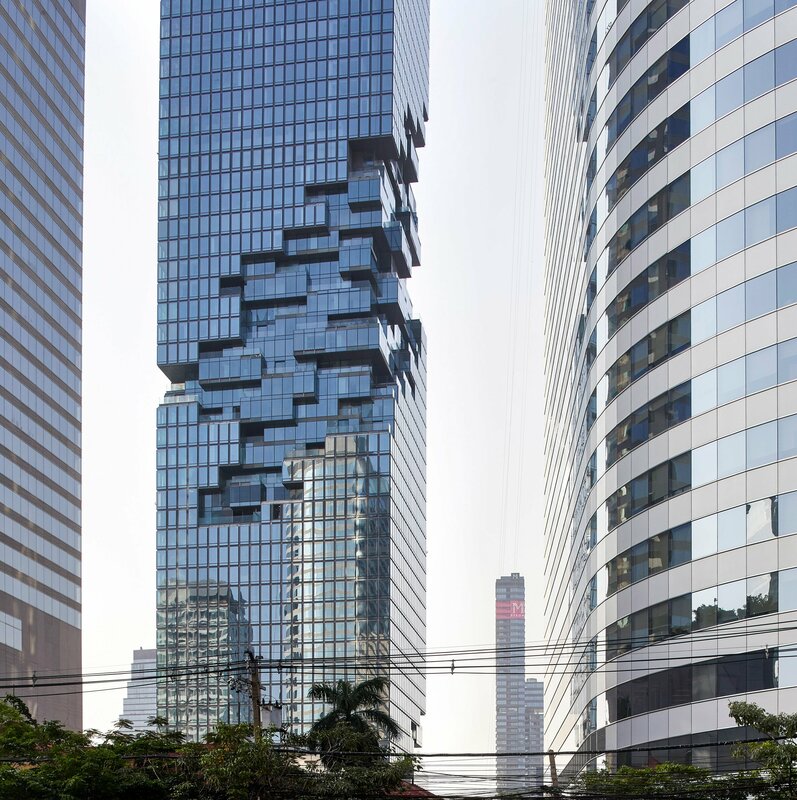 British duo Hufton + Crow visited Bangkok to capture these images of Thailand’s tallest tower, which was designed by Ole Scheeren and features modular cutaways spiraling around its facades. 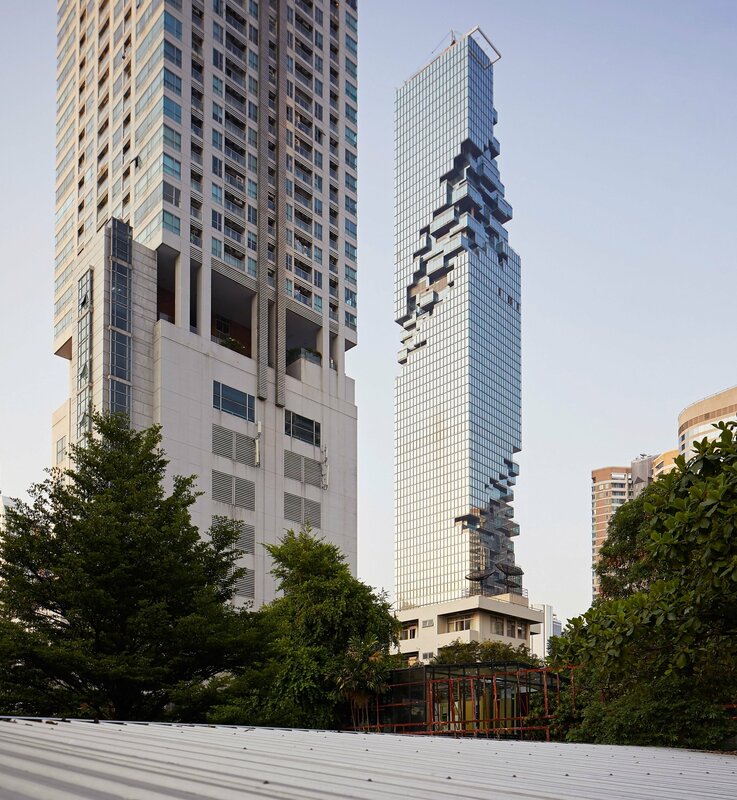 The 77-storey MahaNakhon tower topped out in 2015, becoming the tallest building in the Thai capital at 314 meters. 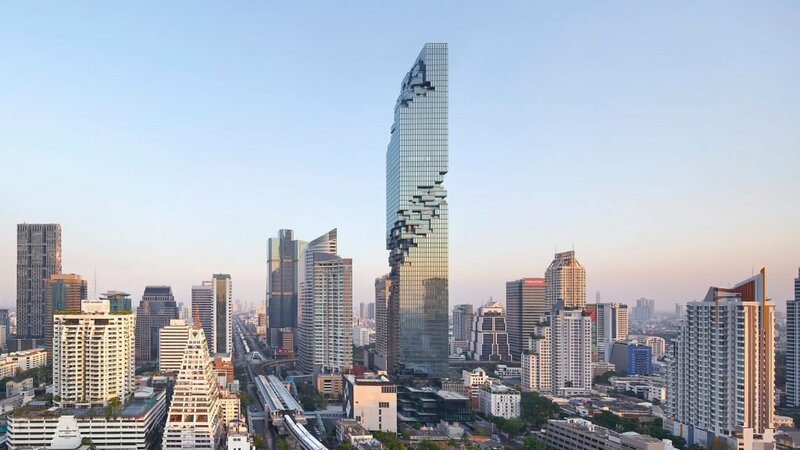 As the project neared completion last year, a series of images posted on Instagram displayed its sculptural exterior form. 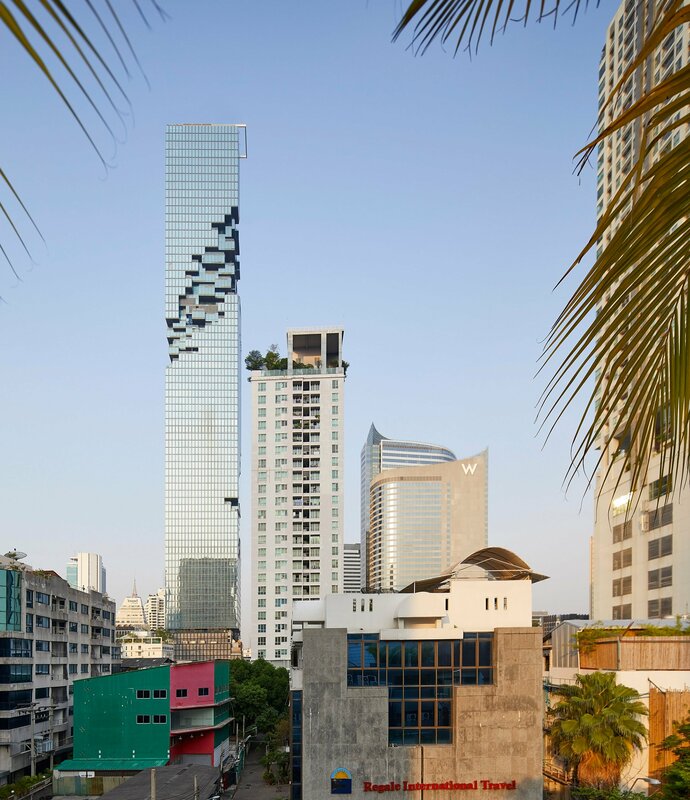 Scheeren designed the building for local firm Pace Development while still working at Rem Koolhaas’ firm OMA, and completed it with his studio Büro Ole Scheeren following his departure in 2010. 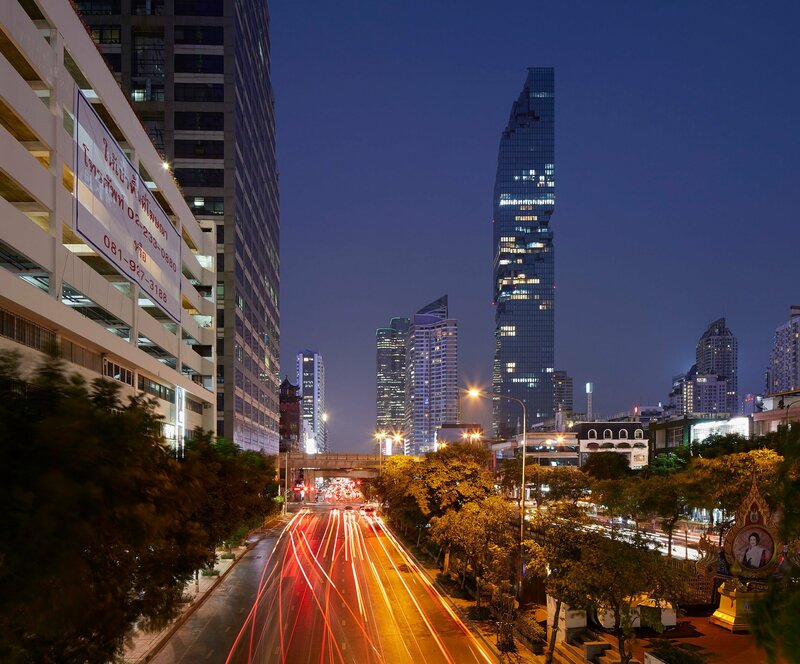 The tower contains 200 serviced apartments operated by hotelier Ritz-Carlton and a 150-room boutique Bangkok Edition hotel run by Marriot International and Ian Schrager, as well as several restaurants and luxury shops. 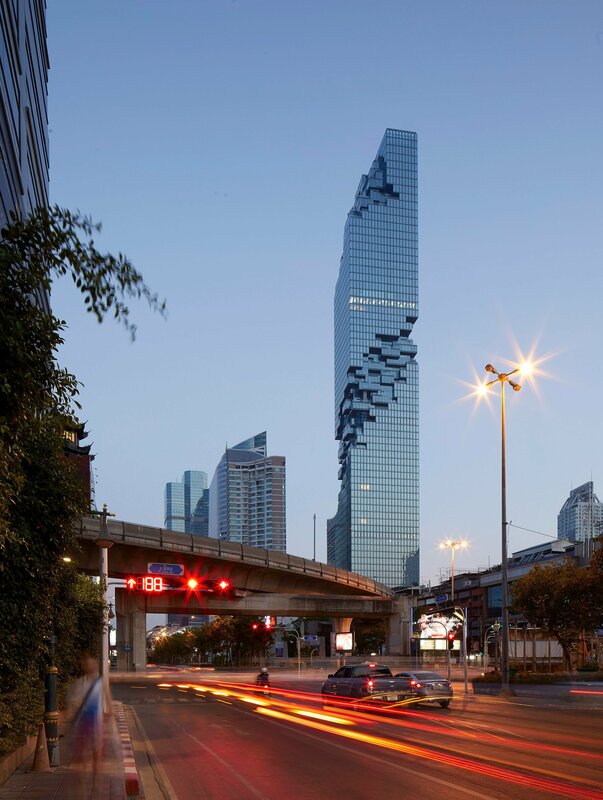 Hufton + Crow’s images provide a detailed look at the pixellated volumes that extend like a ribbon around the exterior of the building. According to Scheeren, the apertures carved into the glazed curtain walls are an attempt to create an enhanced connection between the building’s inhabitants and the city. 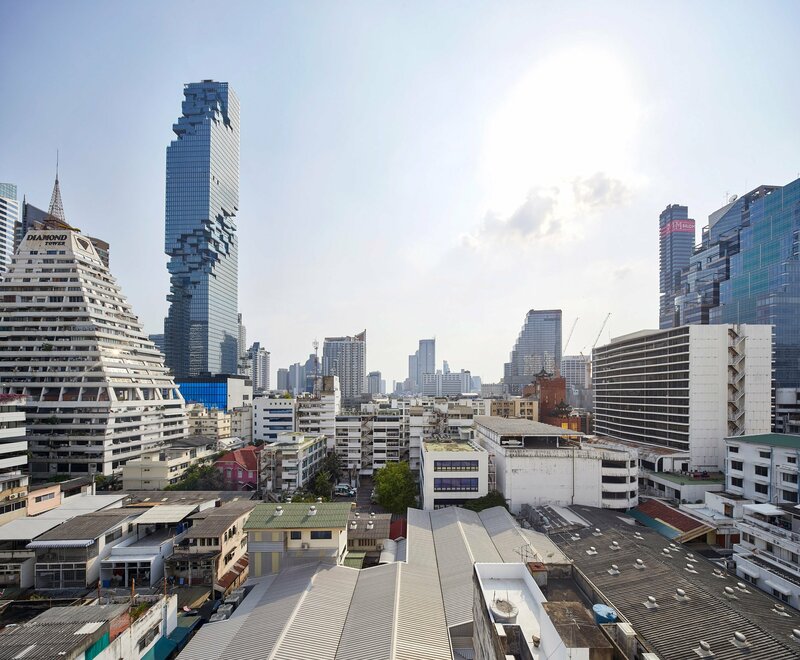 A freestanding seven-story lifestyle and retail complex called MahaNakhon Cube situated at the base of the tower was completed in 2013. 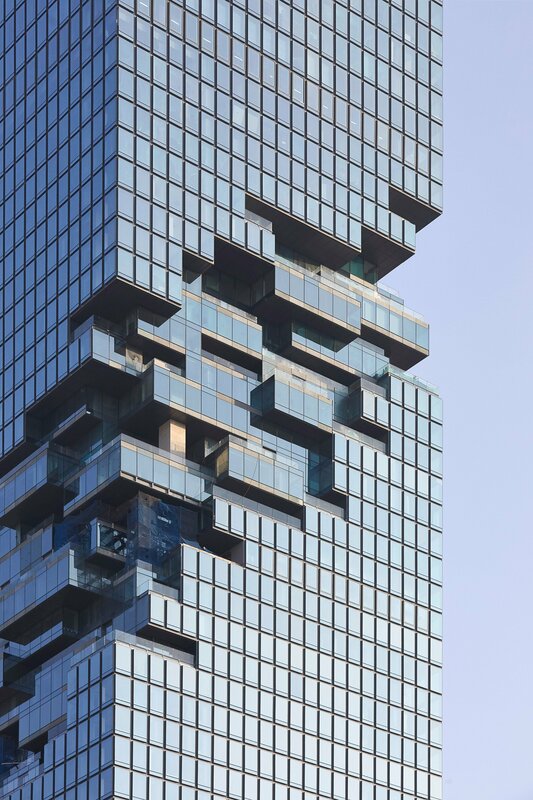 The Cube contains an outpost of delicatessen chain Dean & DeLuca, which was acquired in 2014 by Pace Development’s CEO Sorapoj Techakraisri. 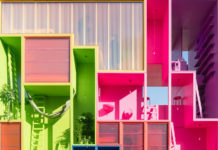 Scheeren subsequently developed a concept for the brand’s chef-led fast food outlets based around a rectangular “stage-like” serving counter. 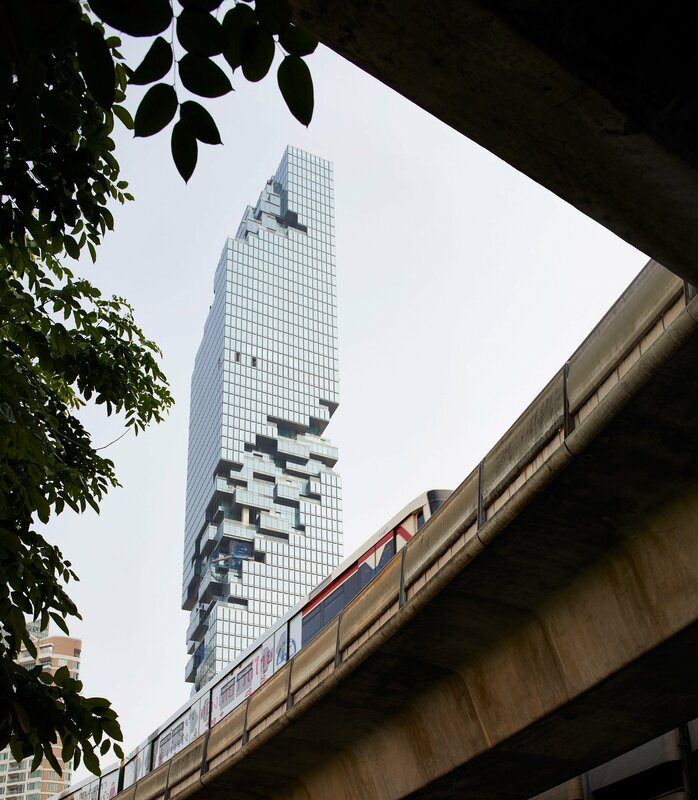 When Scheeren left Dutch firm OMA he also took with him the project for The Interlace housing development in Singapore, which comprises a series of apartment blocks stacked diagonally to form a “vertical village”. 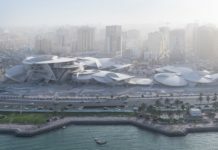 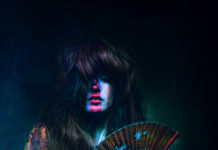 His studio is set to complete two major projects this year; a cluster of apartment towers with concave walls in Singapore, and a building in Beijing with a pixellated base that will contain China’s oldest art auction house. 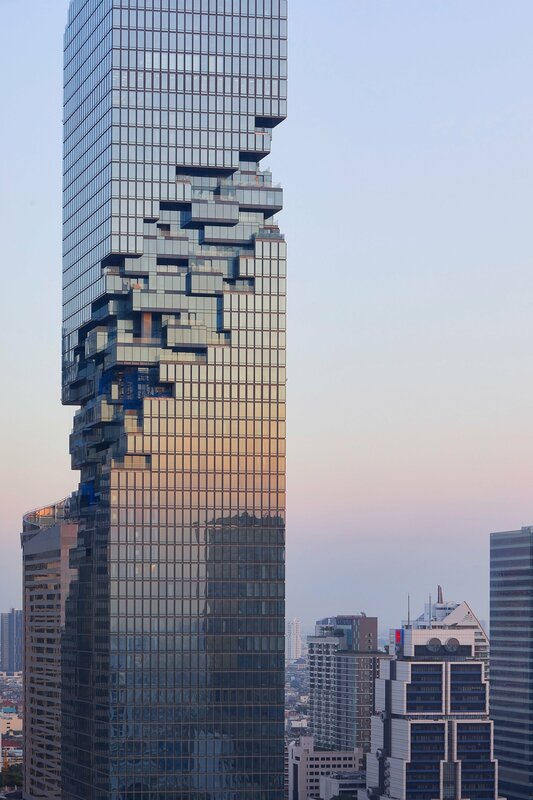 Nick Hufton and Allan Crow are among the world’s leading architectural photographers and have shot many significant buildings, including Herzog & de Meuron’s Jenga-like Leonard tower and BIG’s tetrahedral ViA 57 West skyscraper in New York City.